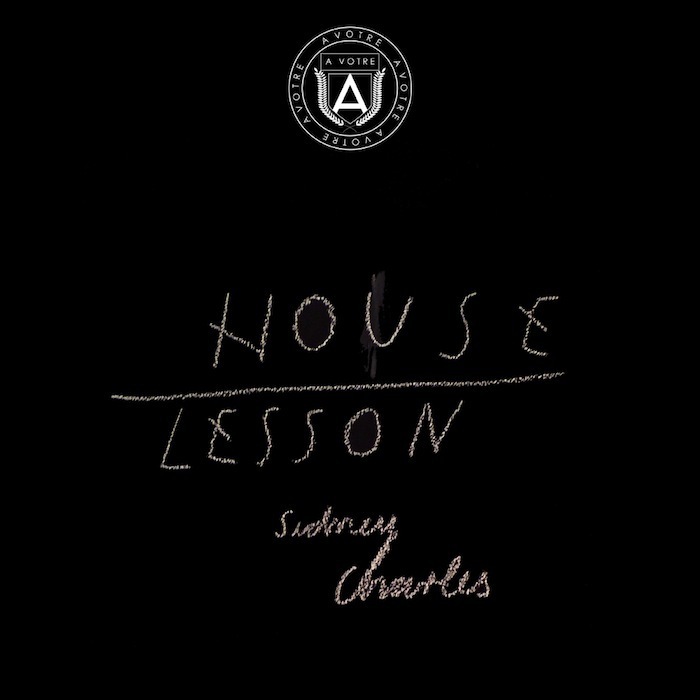 Aotre, the label dedicated to fresh and contemporary club sounds, is about to release a retrospective of hits from German Sidney Charles. Collecting together the Hamburg producer’s finest moments, the mix compilation takes in originals, remixes and collaborations with the likes of label boss Santé, Pan-Pot, Hot Since 82, Patrick Topping and many more. Our choice it “Horny”, perfect underground percussion driven tech house perfectly titled for the spring season.